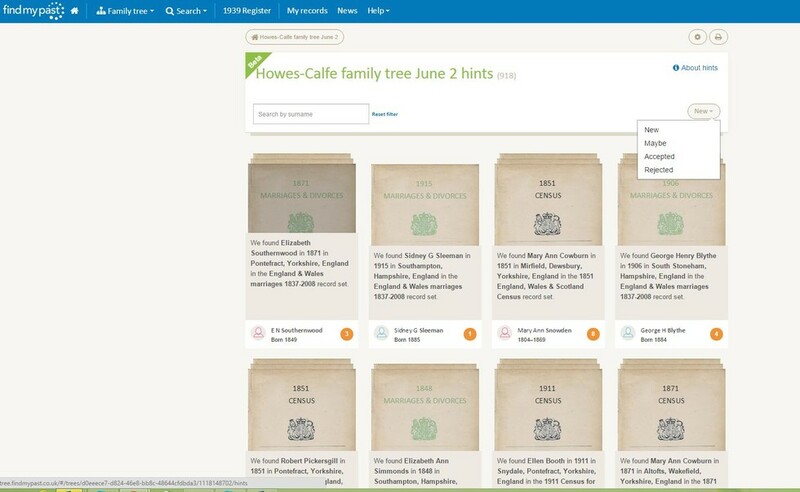 Adding your tree to Findmypast can knock down brick walls in your family history and help you discover ancestors and records that you haven't been able to find elsewhere. 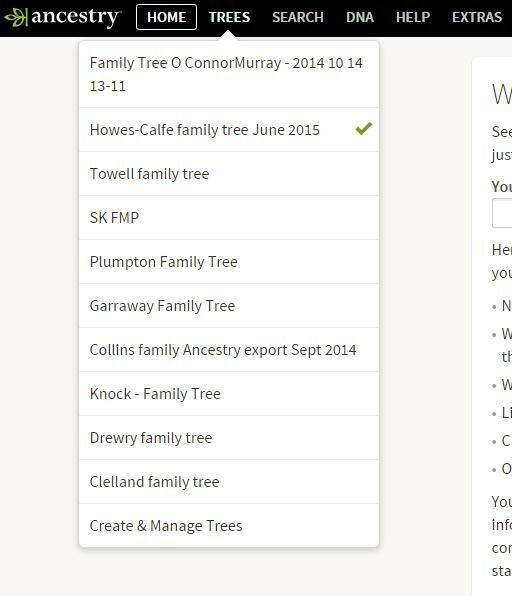 If you have your family tree stored elsewhere, online or offline, you can easily import it onto Findmypast. 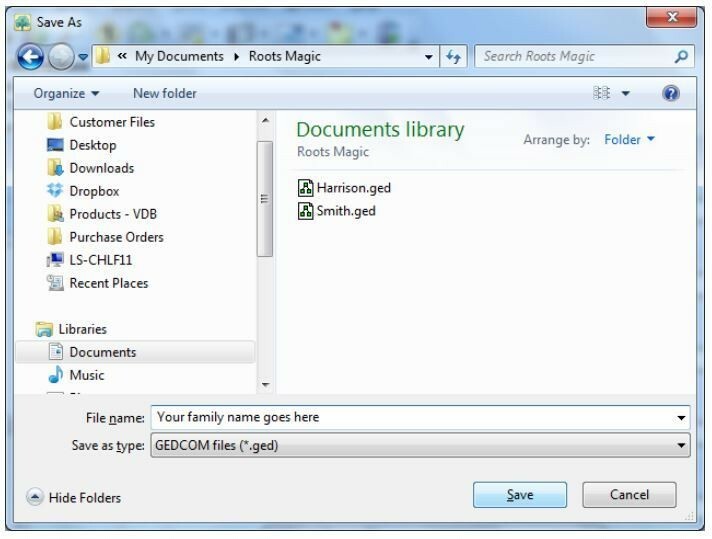 Watch the short video above for a demo and then get going. 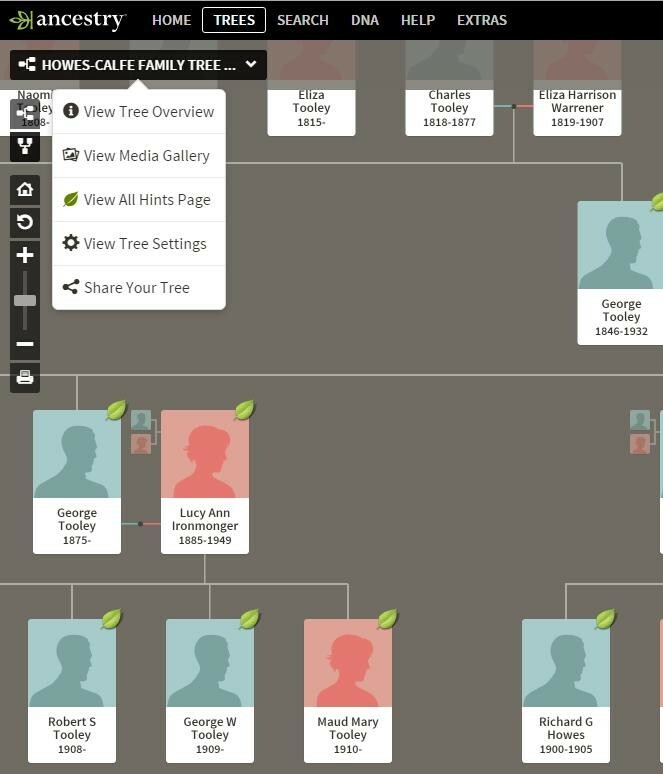 Once you've added your tree our clever hints system automatically sends you matches between our records and the people on your tree. 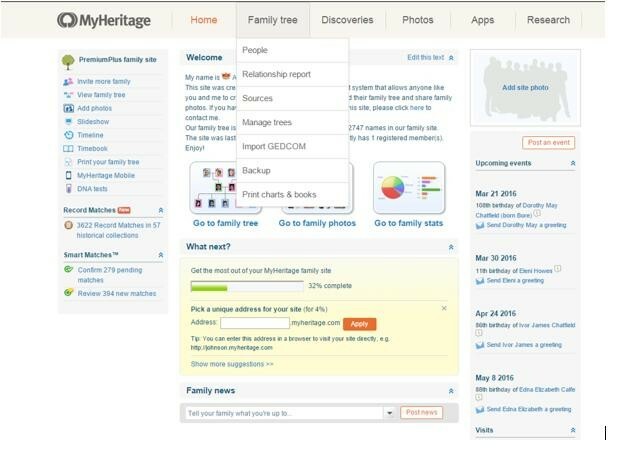 Sign in to your account on MyHeritage. 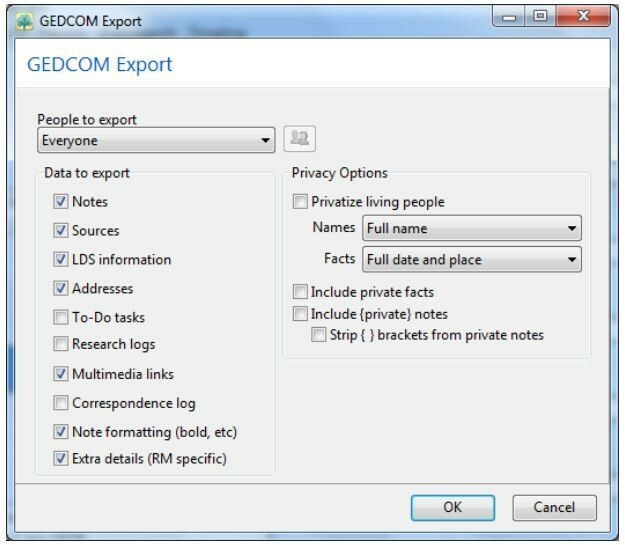 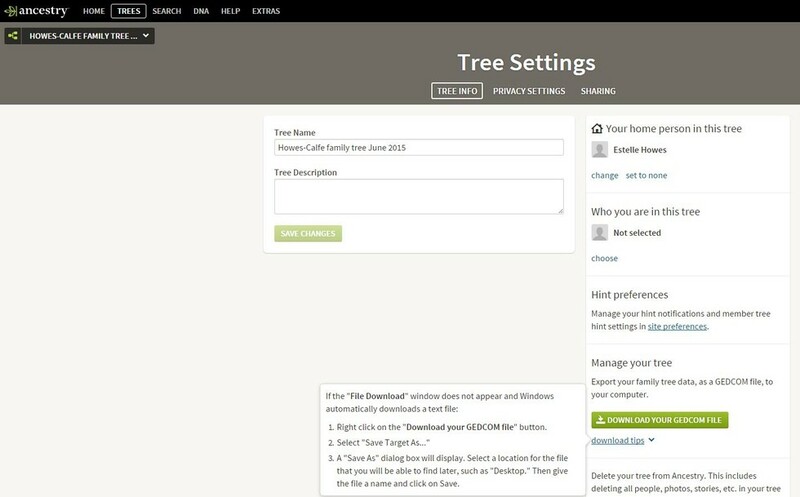 Click on the Family tree tab at the top of the screen and then choose the Manage trees option in the drop down menu.